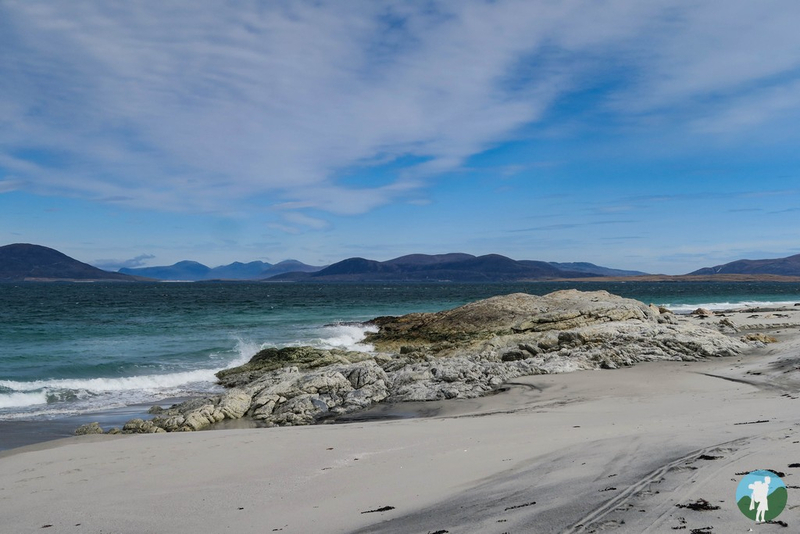 I've always regarded the Outer Hebrides as truly in their own league when it comes to raw, natural beauty. Their untouched beaches, rugged hills and hugely diverse landscapes all add up to Mother Nature deserving a massive pat on the back for this particular masterpiece. For many its the relaxed way of life as crofters and tradesfolk go about their routines, for others, it's the ancient history and geology that lie behind the make up of this bejeweled chain of islands. For me, it's the walking opportunities that give it its magic - a magic that means there is no substitute when I need to escape from city life and embrace nature. I'll talk about the hills in another post but, in these parts, the focus simply must begin with the beaches. 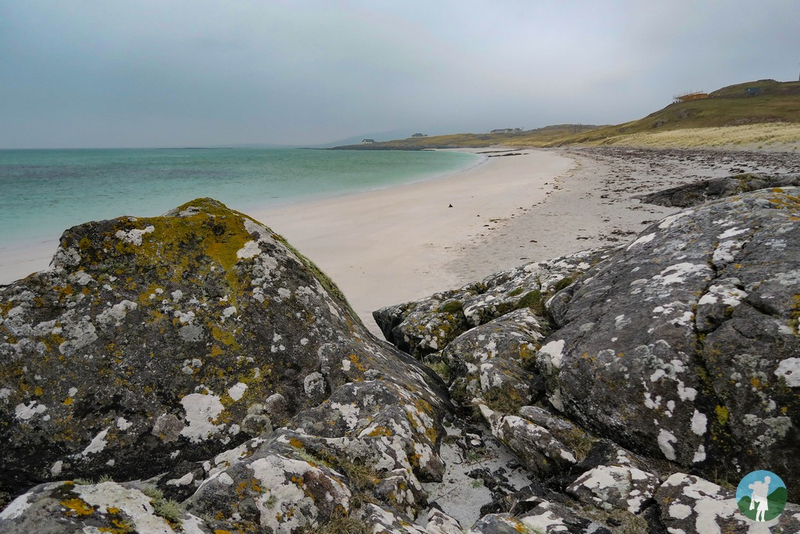 In previous years I've taken to exploring Harris, Lewis and, fleetingly, little Barra on my Hebridean wanders. This spring it's been the turn of the Uists to impress me. 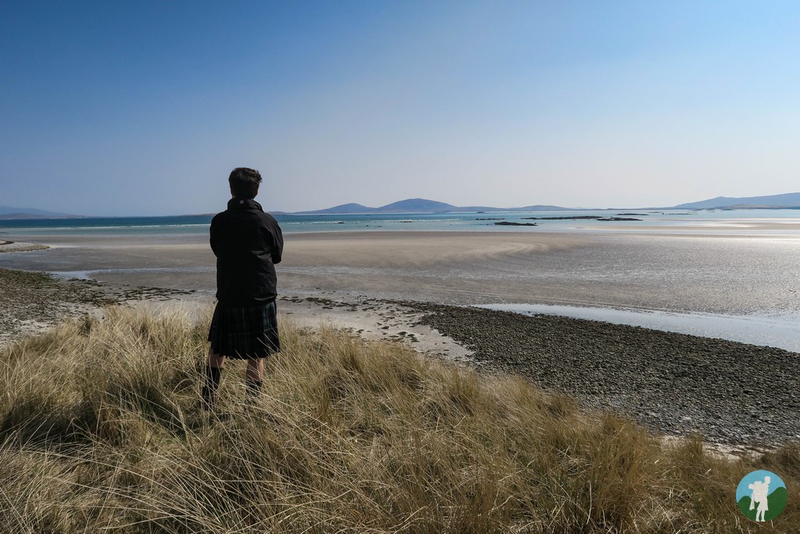 I used to head to North Uist all the time as a wee boy - my folks were determined to start me young - and my childhood love of the place, as it turns out, has not diminished. 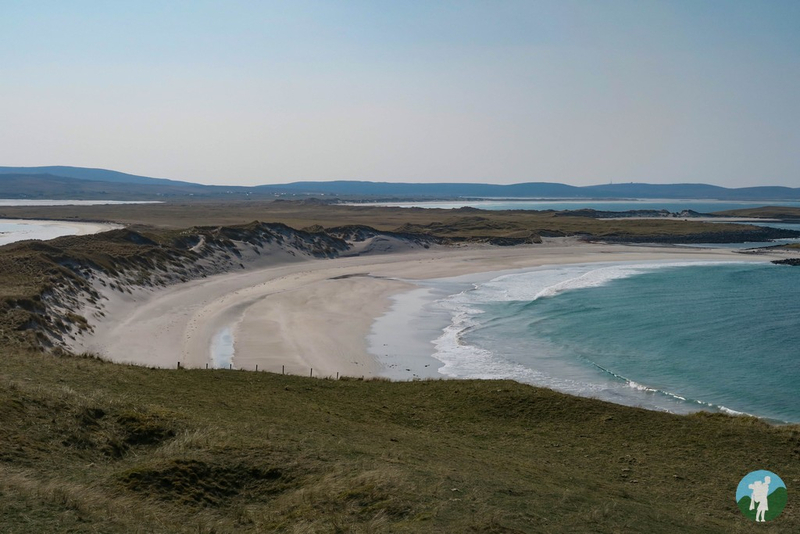 With its north and west coastline dominated by stunning beaches backed by rough machair - with invariably not a soul in sight - these are rivals to even the mighty Isle of Harris when it comes to the jaw-drop factor. 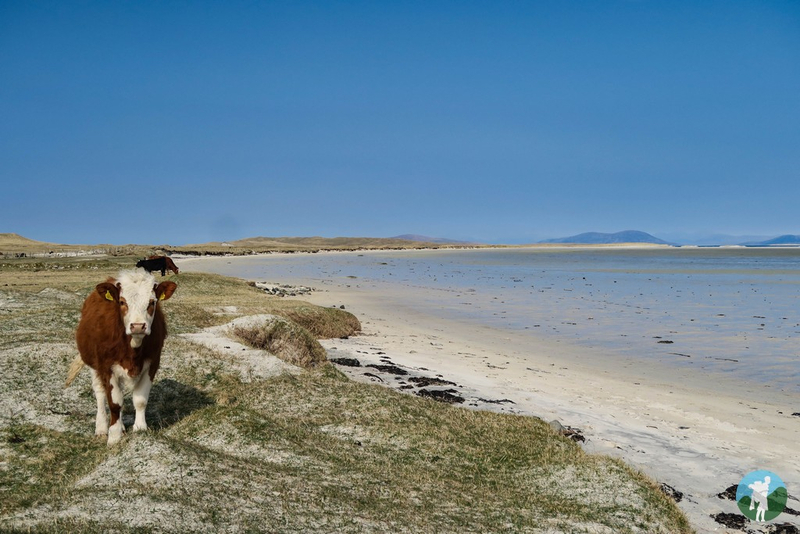 The immaculate Clachan Sands, the endless gorgeousness of the Udal Peninsula and the dangerously addictive waves of Hosta lay out the top contenders here. Catch them on a sunny day like I did and you'll wonder what you could possibly have done to deserve such beauty to yourself. 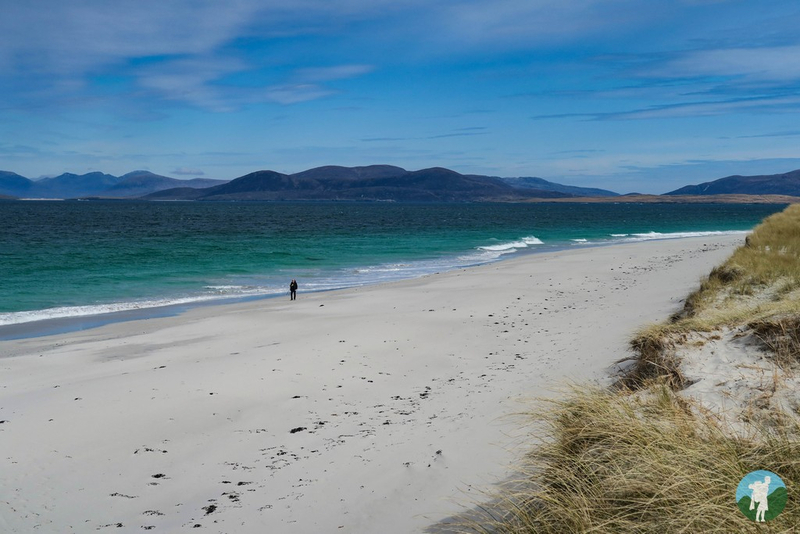 While more and more credit is finding its way to Scotland in this department, the evidence says it clearly enough....we truly do host some of the most beautiful beaches in the world. Your photos unfortunately won't load on my computer but I'm determined to come back on another device.